Holding an open house is an essential strategy for convincing prospective students to enroll. It gives them a chance to see your classrooms and tour your campus first hand. 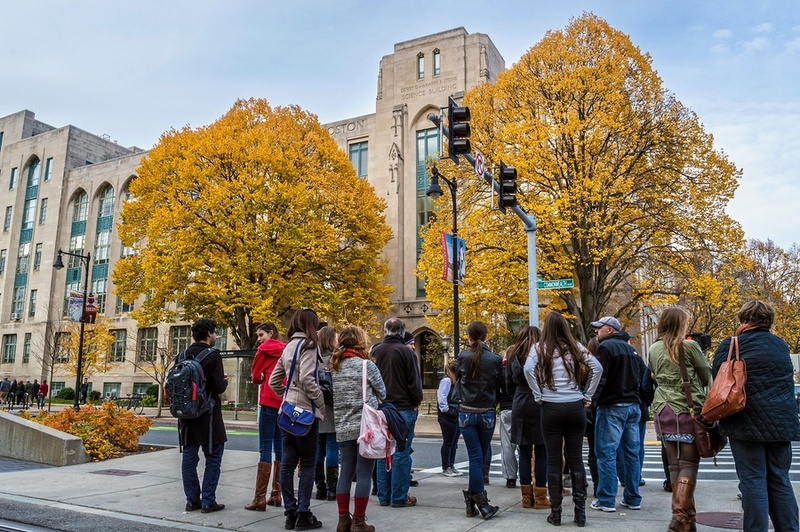 In many cases, prospective students will make their decision to enroll based on the experience they had on a school tour. If it's difficult for people to register, then they won't. When you advertise an open house, make sure that you provide a link to your registration page -- and that the registration process is easy and painless to complete. The first place that families are going to go when they want to find out more information about your vocational school is your website. By advertising upcoming open house dates and times on your site, you'll be more likely to reach prospective students as well as their families. Those who aren't quite sure if they want to attend your vocational school may sign up just to get a better look and may be convinced to enroll during a school tour. If you have an "events" page or a "news" page, it should be advertised there. Social media can be used to create event pages for your open house. For example, Facebook allows you to easily create event pages. You can also invest in paid advertising to promote your event pages on their respective social platforms. Besides creating event pages and running ads on social media, you can post reminders of the open house date along with links to your registration page. For example, you can post on Twitter a couple of weeks before the final registration date as a reminder. Those who join the event group or share any mention of your open house will also be helping to increase awareness of the event amongst their own social groups, which could help to increase the number of people that register as well. Prospective students who are interested in potentially attending your school may sign up for your newsletter. This makes email an excellent way to generate awareness of upcoming open houses and to drive traffic to your registration page. Even if someone does not register after you send them an email informing them about the open house, you can still send an email a week before the event as well as a last call email. You don't want to badger them, but you do want to remind them in case they either forgot or they change their minds. Make sure that your staff is aware of the open house and all the associated dates and times. This way, if prospective students or families of students call the school for information, you can invite them to the open house over the phone. Live streams are an excellent way for prospective students who couldn't make it to the open house a virtual school tour. One of the best ways to do this is through Facebook Live, which provides a real-time analysis of viewer metrics and lets people post questions during the stream. You can post the live stream as a piece of video content after the open house ends as well. Successful live streams may even encourage other prospective students to sign up to your next open house. These are six effective ways that you can increase your open house registration. 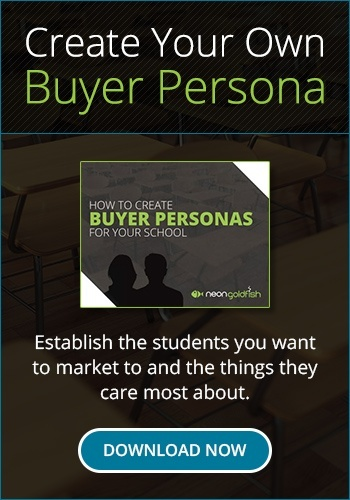 For more advice on how to market your vocational school, be sure to visit us at Neon Goldfish today.